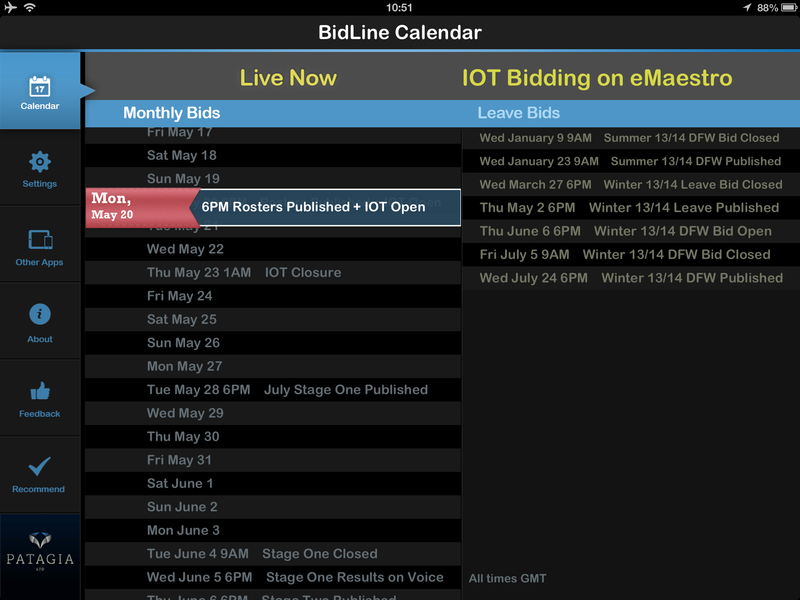 Bidline Calendar is an easy to use iPad app displaying pilots’ bidding dates throughout the month and throughout the year. 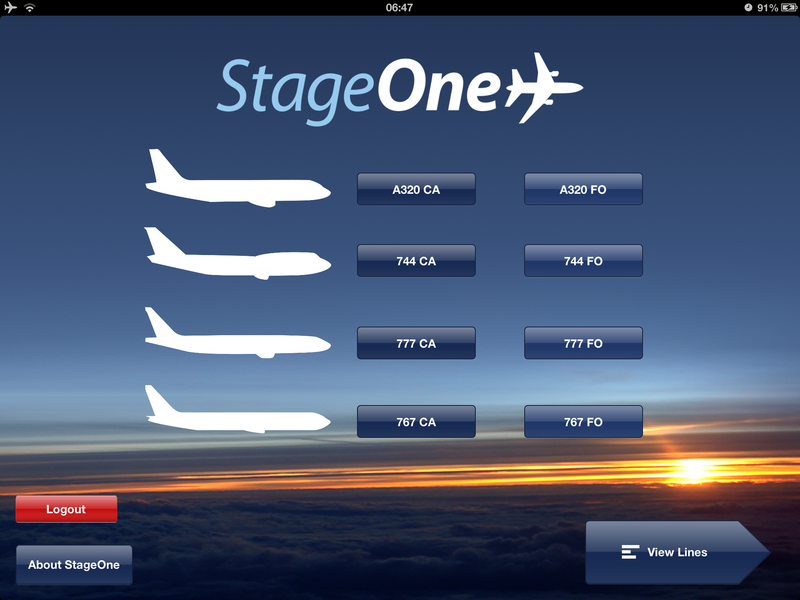 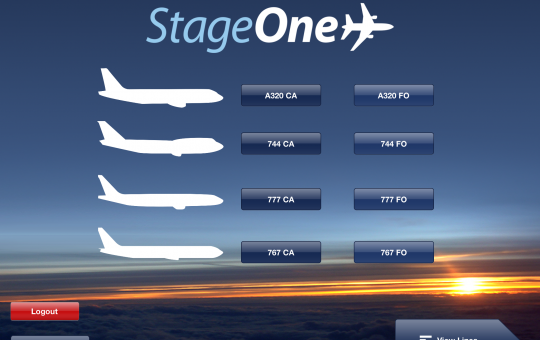 Stage One allows pilots to view Stage One lines for all fleets. 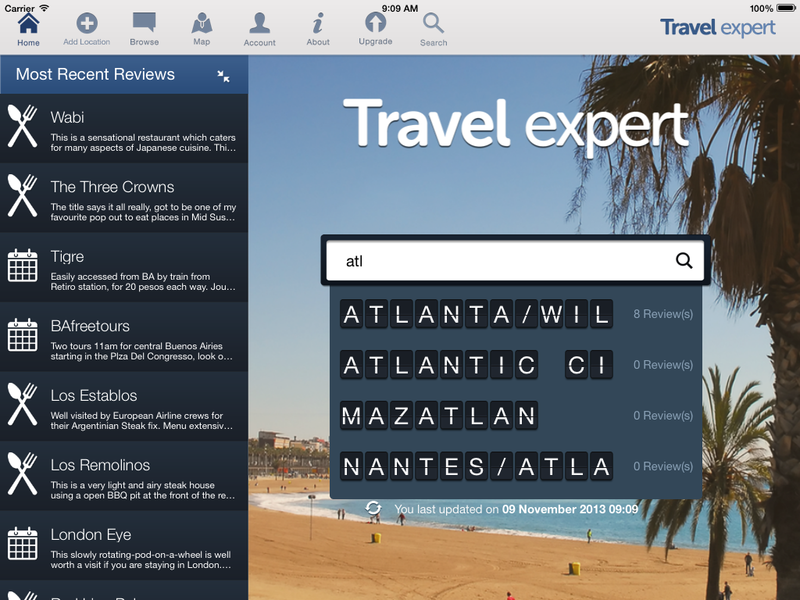 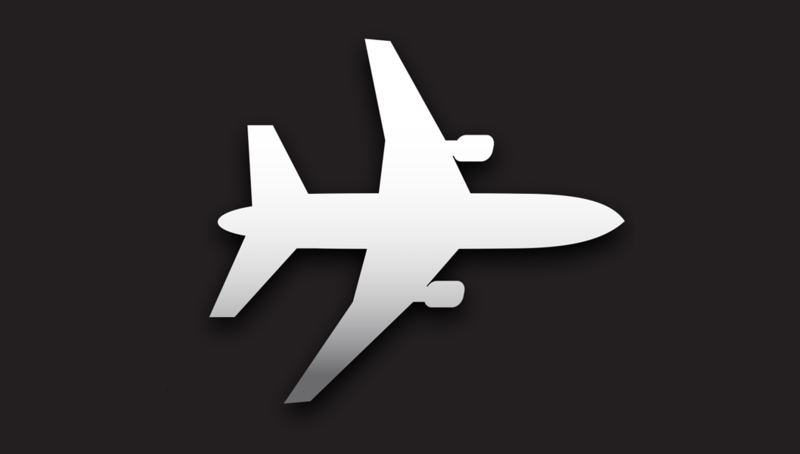 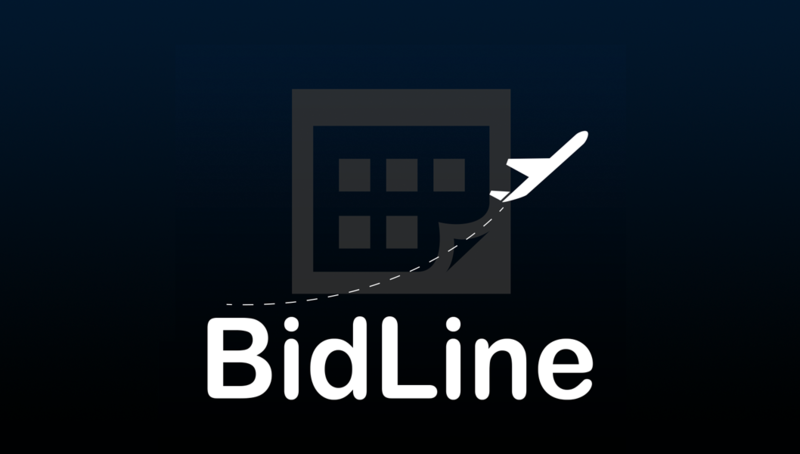 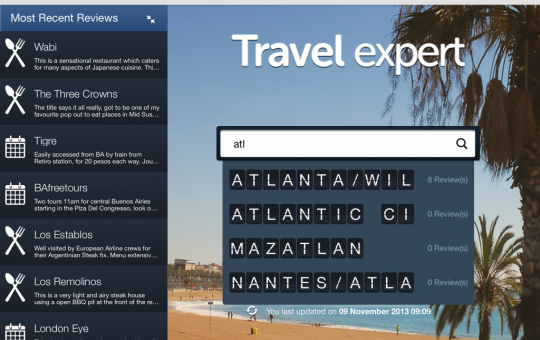 Bidline Calendar allows pilots to keep up to date with the bidding process. 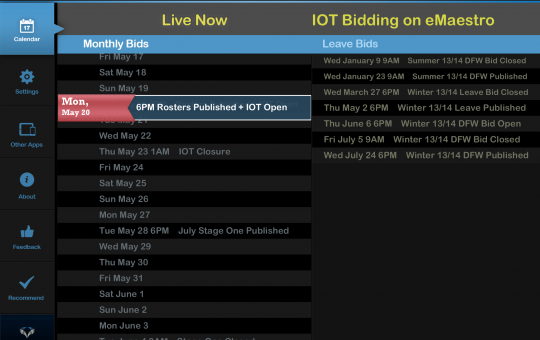 Push Notifications automatically pop up to warn of impending bid closure dates, leave bidding dates etc.